The latest Design club india in the town is creating virtual identities, for people places, organizations or institutions. People are coming up with web pages and sites for multifarious functions. In this era, where most things are available at the click of a mouse, it becomes important to have a representation on the web. 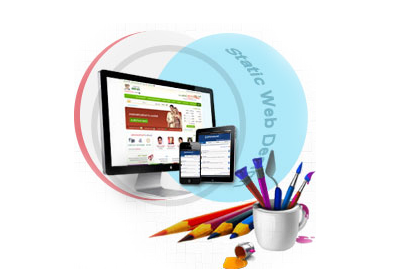 We help create and design websites. We cater to different needs based on user preference. A lot can be done even for static websites and what they lack in terms of Design club india can be compensated for with idea and execution, which is exactly what, we intend to provide you with.